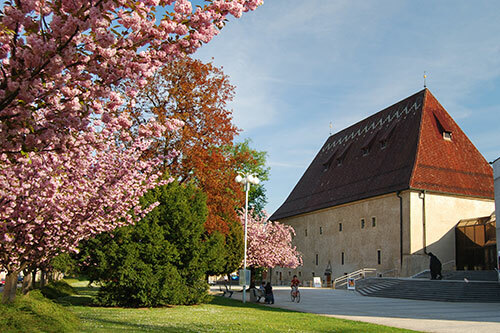 We recommend this trip to everyone who wants to experience the easy rhythm of ordinary life in the Czech Republic beyond the majestic confines of Prague – a city so unlike the rest of the country. 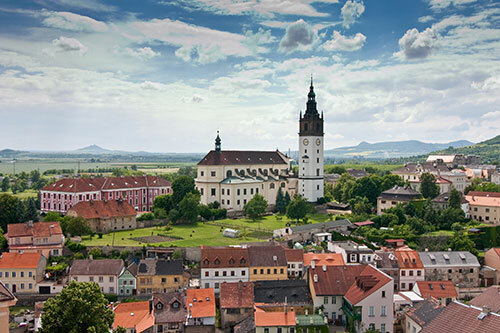 We will drive through a beautiful landscape nicknamed the ‘Garden of Bohemia’, framed by the impressive tapered peaks of former volcanos that now form the Bohemian Central Uplands. 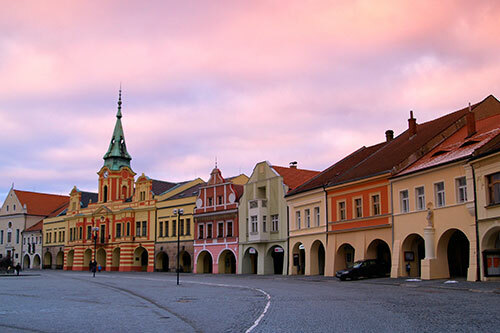 This is the land in which, 14 centuries ago, Czech’s Slavic tribe settled, their leader’s name eventually becoming the name of the nation. 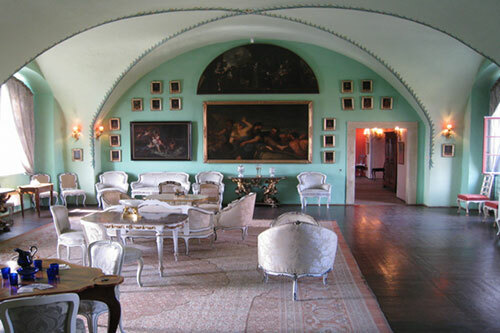 We will visit a charming chateau that was restituted to its original owners after the Velvet revolution, now in the hands of the descendants of the Czech Lobkowicz aristocratic family. 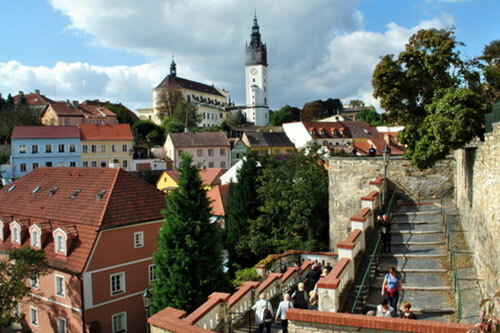 We will enjoy a short walk through Mělník, one of the dowry towns of Czech queens. 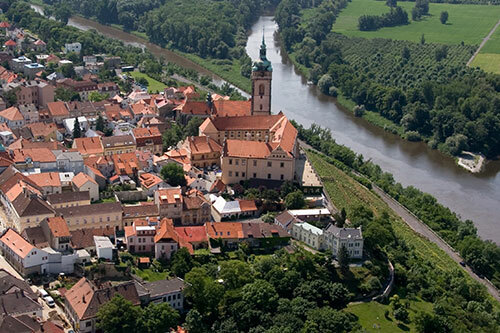 From the castle heights we will admire the view of the confluence of the Republic’s two largest rivers the Elbe (Labe) and Moldau (Vltava), lazily winding through the land and passing vineyards. 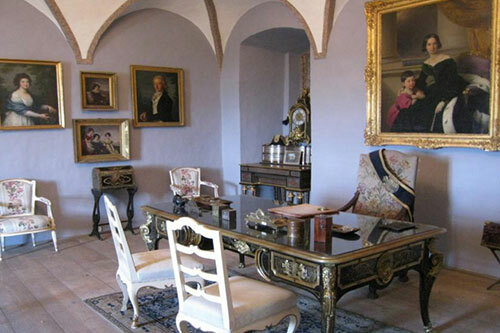 We will enjoy a tasting in a renowned winery from this traditional wine-making region. 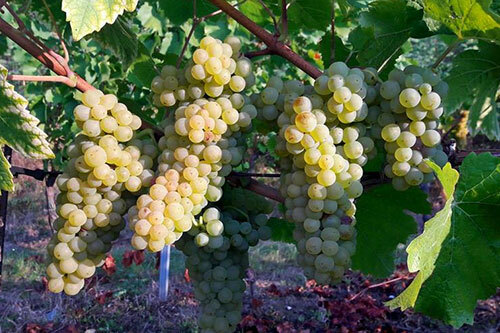 Their wines won many Golden Awards. 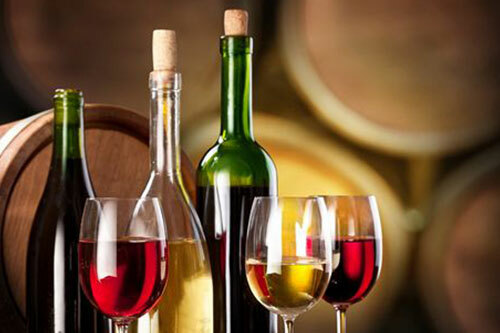 We will pre-plan and book this degustation to meet your tastes. 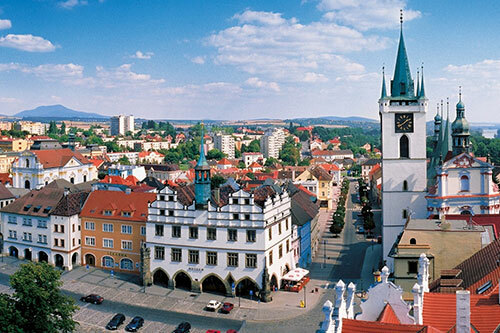 On from Mělník, we will walk through the enchanting town of Litoměřice that was the seat of Bishops for centuries. Here, one of the viewing towers even had the shape of a wine chalice.